Anyway, while talking to Roger, he also introduced me to one of his other ventures: Repack Box. 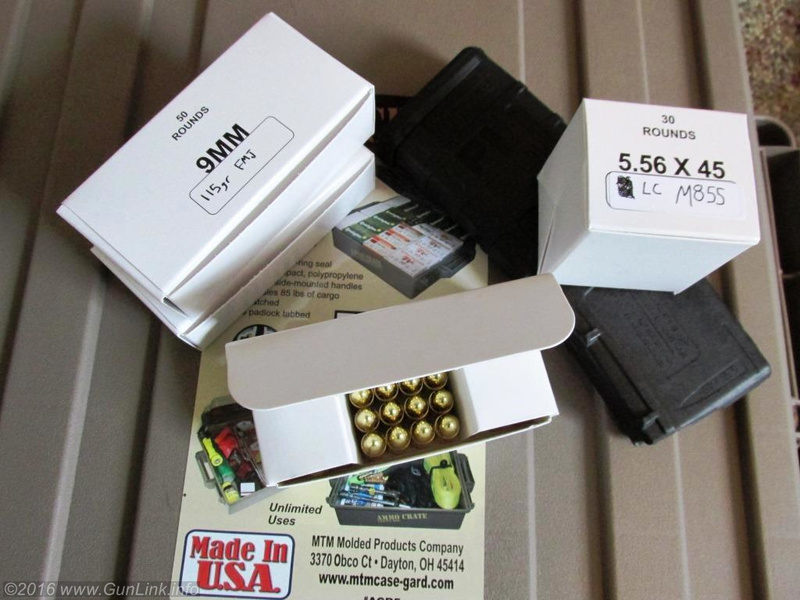 The idea is pretty simple, thus the company’s tagline, “Common Solutions to Uncommon Problems” – they are just basic, uniformly shaped boxes to hold your ammo. 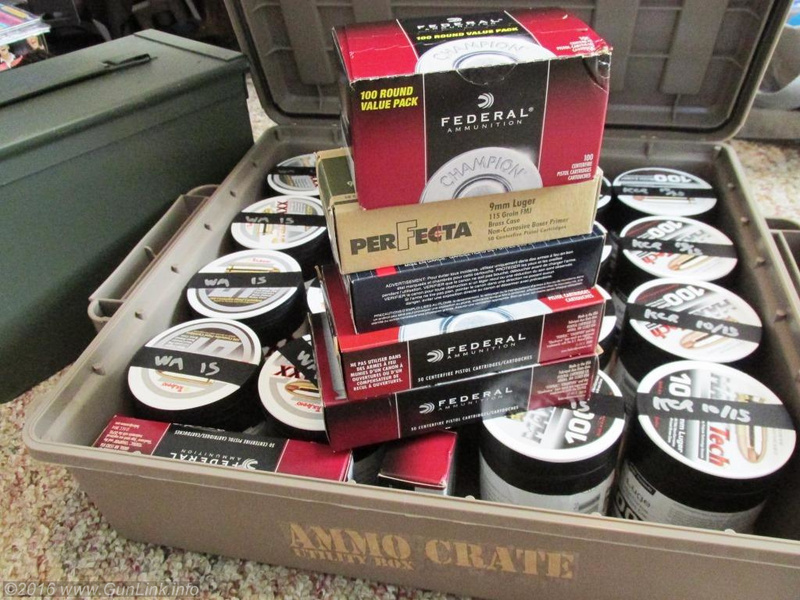 Roger’s website tells the story of why he came up with the boxes – to store all of the surplus ammunition that he bought, whose boxes fall apart over time – but surplus military ammo isn’t their only application. 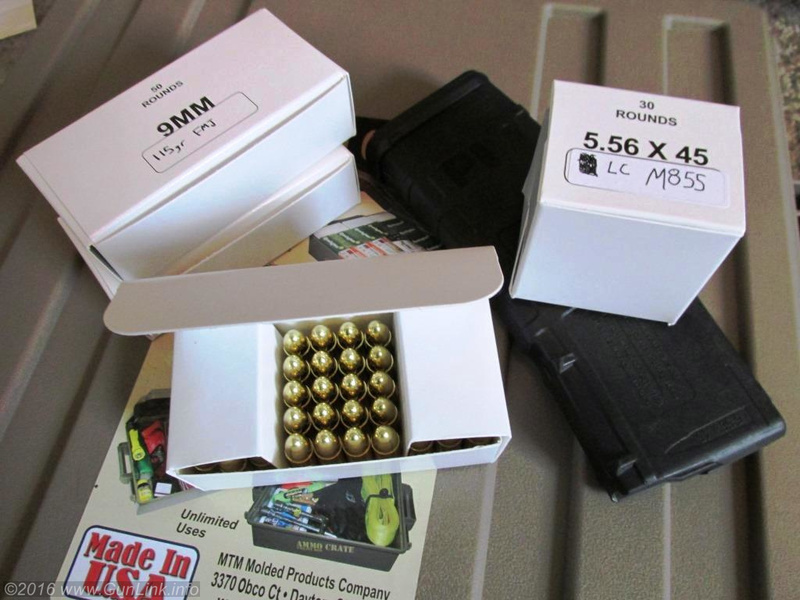 If, like us, you shoot a lot and, like us, you buy whichever ammo you find cheap at the time, you have almost certainly run into the problem of every manufacturer putting their ammo in differently sized and shaped boxes. 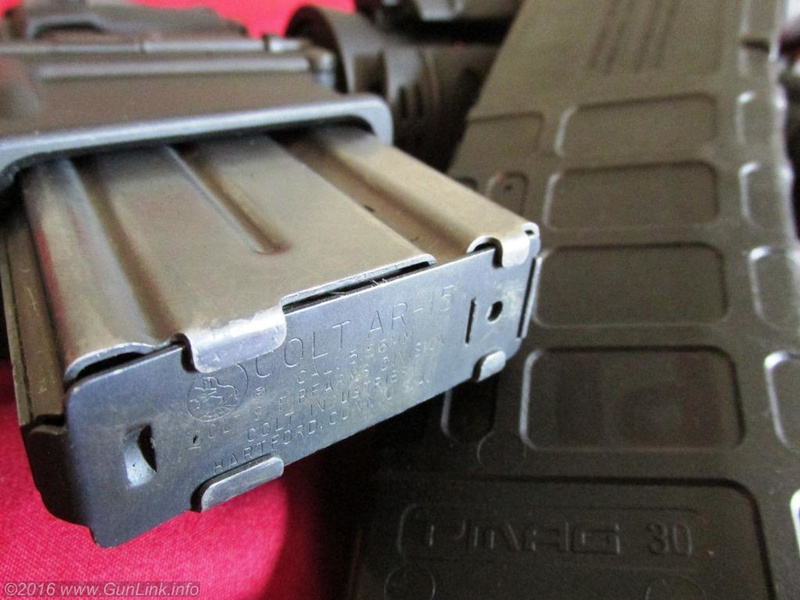 This makes things difficult when you have to play Ammo Can Tetris to store your rounds – loose packed ammo, ammo with thin separators, ammo with thick separators, ammo with fingers between the rounds, ammo in boxes, ammo in bags, ammo in round containers, reloaded ammo that doesn’t even have a box, and so on. 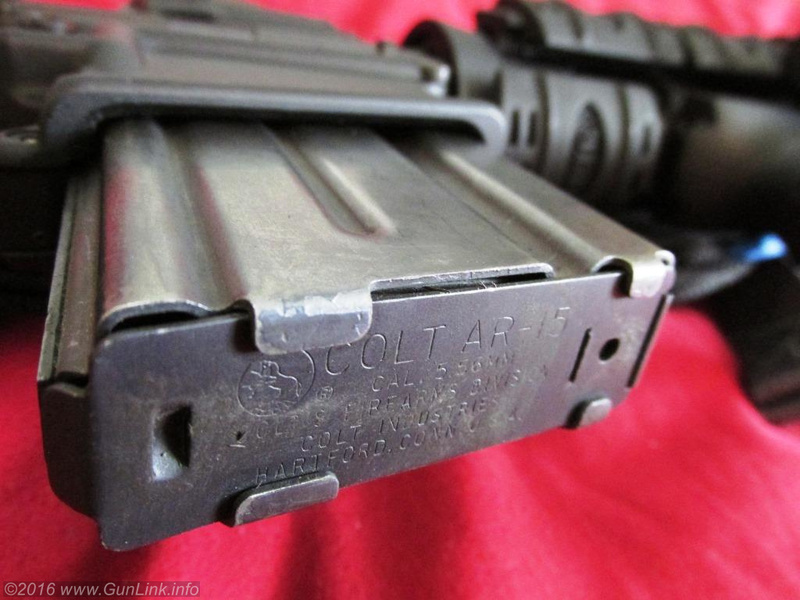 And why on Earth does 5.56 still come in 20 round boxes when nearly everyone uses 30 round magazines? Roger’s simple solution: heavy cardboard boxes that hold a standard number of rounds in uniform shape that fit reasonable quantities of ammunition into standard sized ammo cans. Like his GI Jewelry, the boxes are Made in the USA. They are constructed of .024 thick virgin card stock and ship with blank labels to keep track of what’s inside the boxes that are otherwise generic save for the caliber and round-count markings. The acid-free cardboard and the white cotton gloves that ship with every order keep the packed ammo acid and grease free for long term storage without corrosion or tarnishing. It is really one of those why didn’t I think of that things – not that most people would likely have to production means to make it happen even when they do think of it. The prices are reasonable too, around a quarter a box in quantity, although shipping can be somewhat steep, considering it is a dense mass of wood pulp that has a decent sized footprint when unfolded. 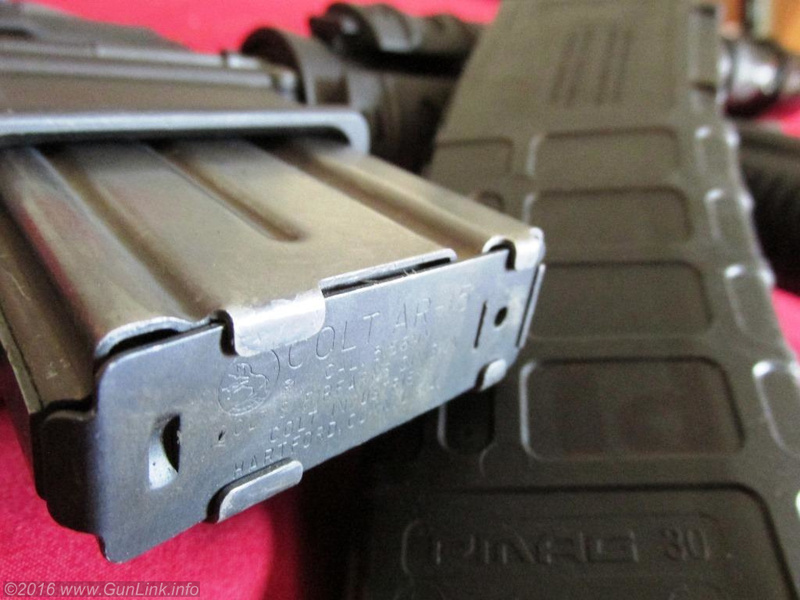 However, for bulk ammo buyers and reloaders with a need to store quantities of ammo, the price can be worth it, especially since the boxes are heavy enough to be reused quite a few times. Repack Boxes might not be the newest whiz-bang invention on the planet with thousands of hours of NASA JPL-level R&D behind them, but they are obviously a well thought out and well executed product that makes life easier for a real-world issue that many shooters face. Check them out at repackbox.com.